The Goona Warra Vineyard is one of the last parcels of agricultural land in the Sunbury region. The project to bring wine making back to where the grapes are grown is an opportunity to consolidate business operations, and the first stage to realise a grand vision for a destination for regional tourism. 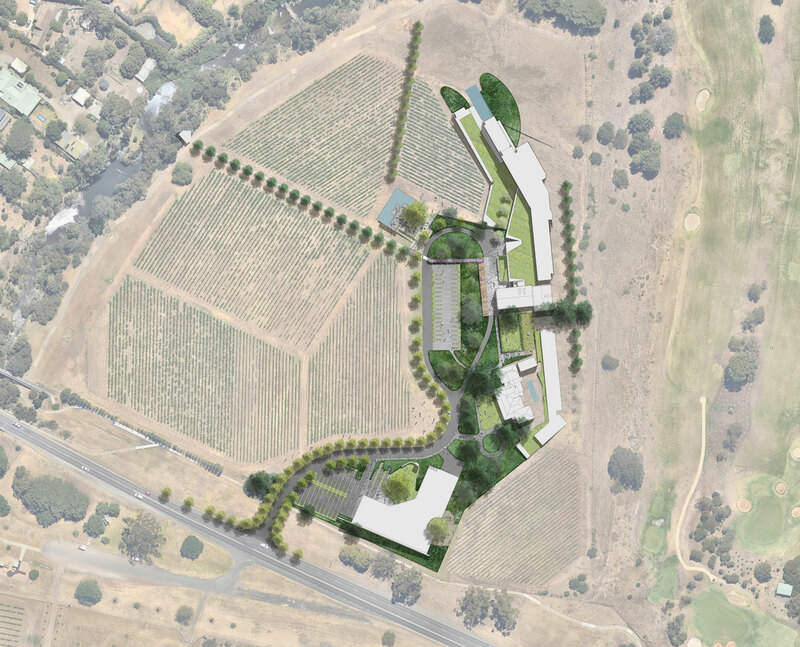 An authentic winery experience with facilities for functions and events will provide for a range of leisure activities and promote the region’s agricultural history. 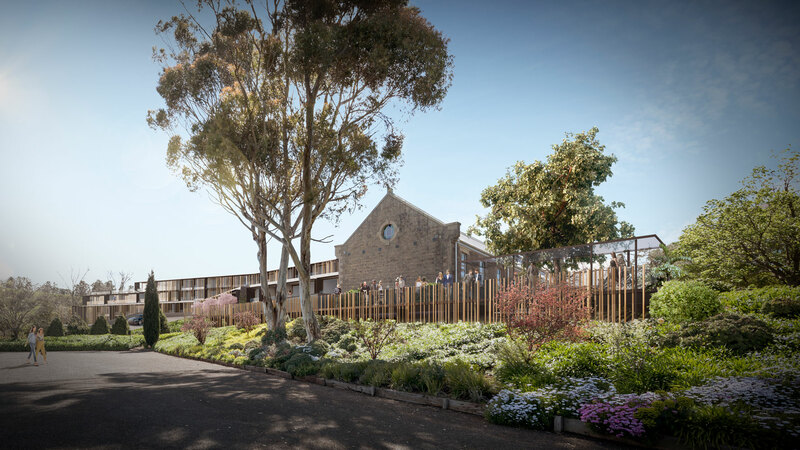 To achieve this vision, the original homestead is being restored to its former glory, and a variety of new spaces developed to integrate with the existing historic buildings and landscape. 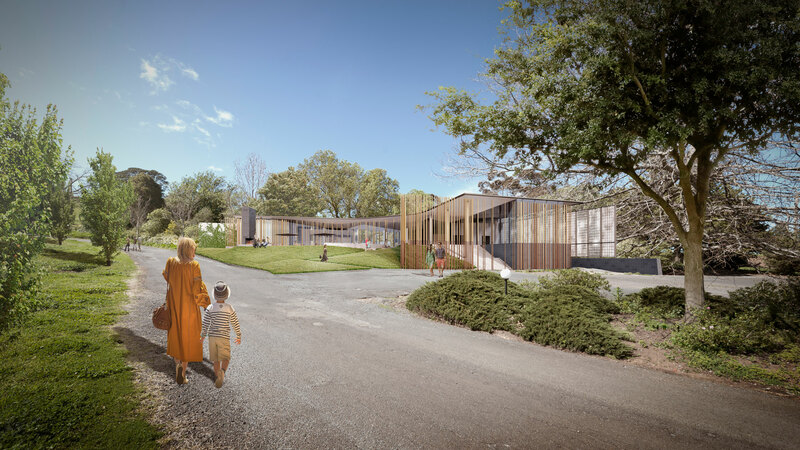 Contemporary buildings will be set back within the existing ‘built belt’ to honour the heritage fabric. 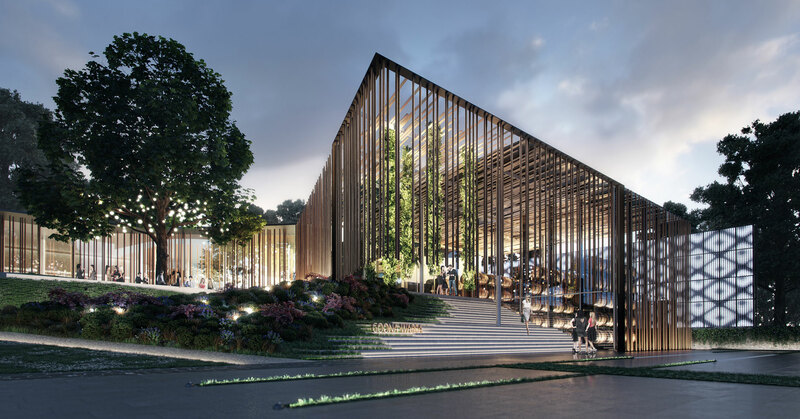 They will share a common simplicity, and the use of natural materials including timber screens, textured concrete, brass detailing and local basalt will complement the historical ensemble.